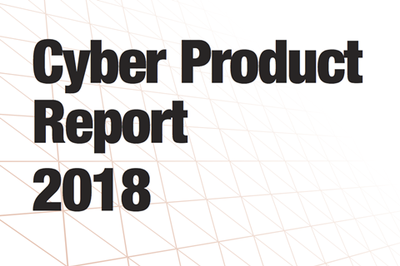 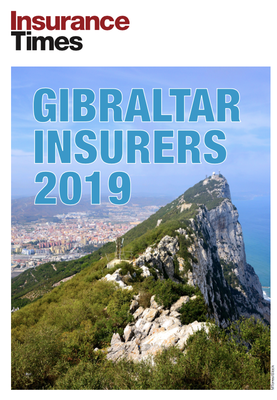 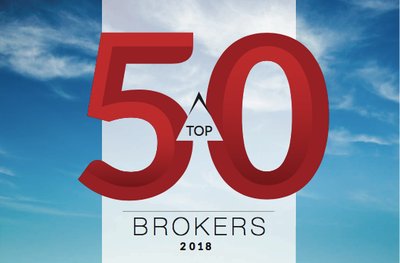 A 32 page research report analysing the financial regulatory filings of Gibraltarian insurers, including a unique ranking of the market by solvency and profitability. 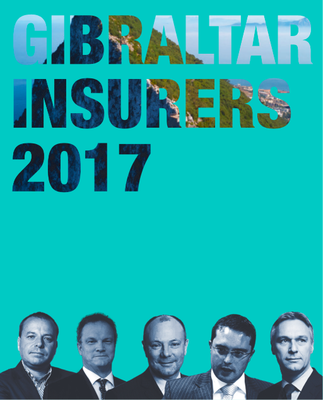 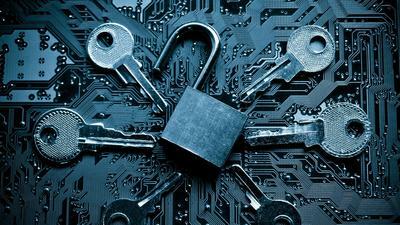 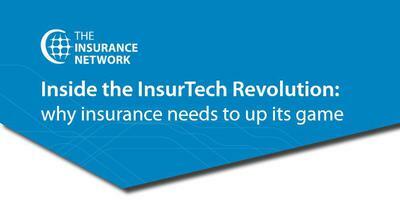 Artificial intelligence (AI) and machine learning is set to revolutionise the insurance industry, according to an exclusive survey of insurance technology specialists set to attend TINtech 2017 in June. 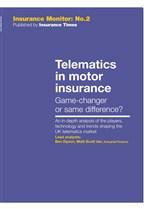 In this paper, we explore the current best practice in insurance pricing and give you some guidance about where the industry is about to go next. 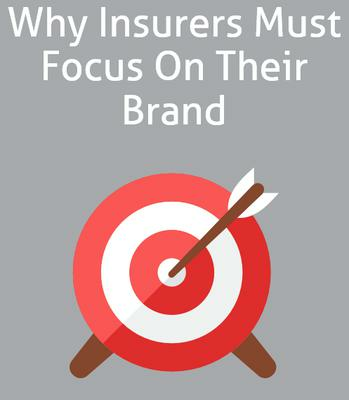 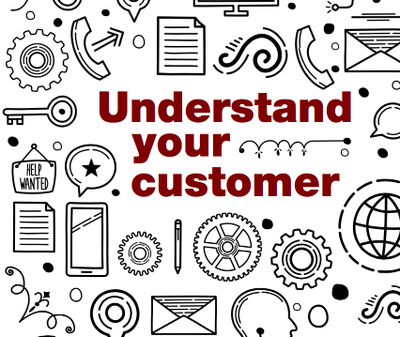 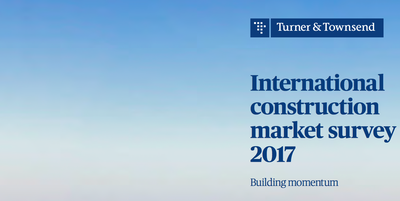 In the increasingly competitive world of insurance, staying one step ahead of the competition is vital if an insurance company is to grow profitably and improve the underlying performance of its books of business. 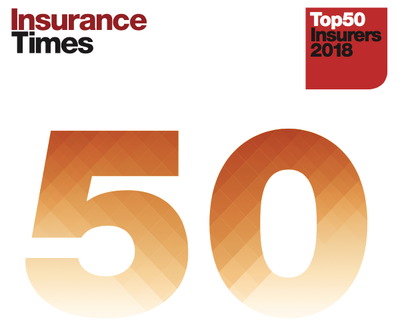 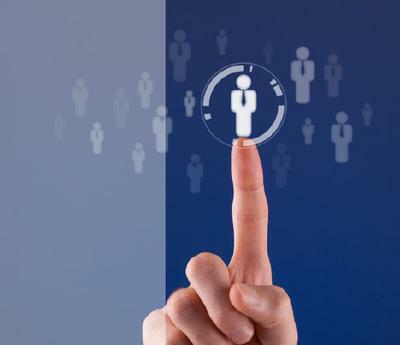 With the rise of price comparison websites, many in the insurance world predicted the call centre would become a thing of the past when it came to selling insurance policies. 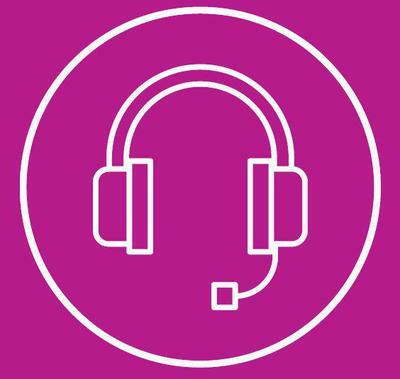 But while the aggregators have grown from strength-to-strength over the last decade, call centres have remained the second most popular way that shoppers get quotes. 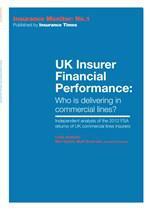 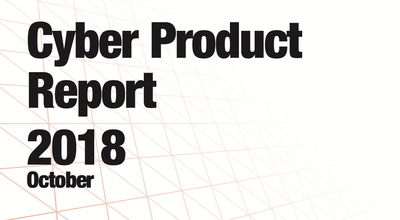 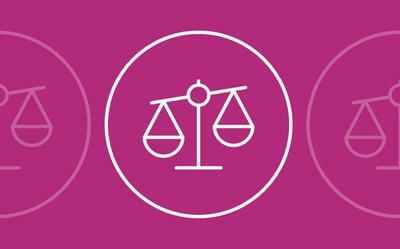 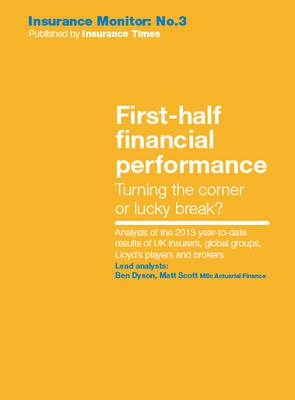 Insurance Monitor 1 - UK Insurer Financial Performance: Who is delivering in commercial lines?